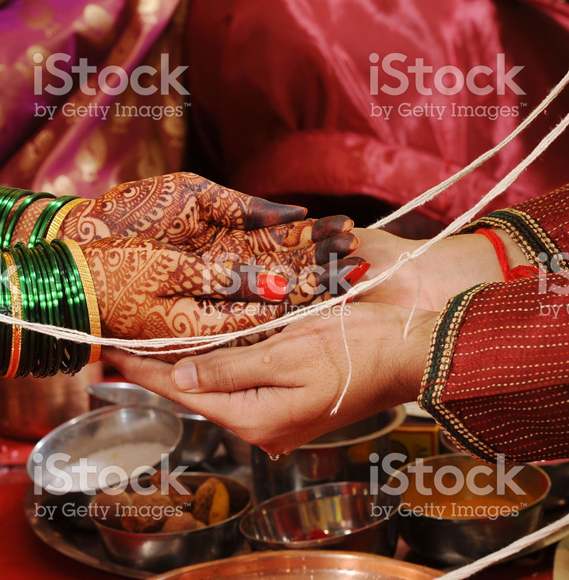 Rukhsati takes place when the groom and his family will leave together with the bride. This is a momentous occasion for the bride’s parents as it marks the departure of their daughter from their home. The departure of the bride becomes a very emotional scene as she says farewell to the home of her parents and siblings to start a new married life. Antun’s by Minar has extensive experience with the Rukhsati tradition and will help you and your family plan out every detail. If you are planning your upcoming wedding, contact our professional event management team to discuss all of the details of your wedding, including the Rukhsati. Our seasoned staff has over thirty years of experience planning out these traditional ceremonies and ensuring our guests get exactly what they are looking for.